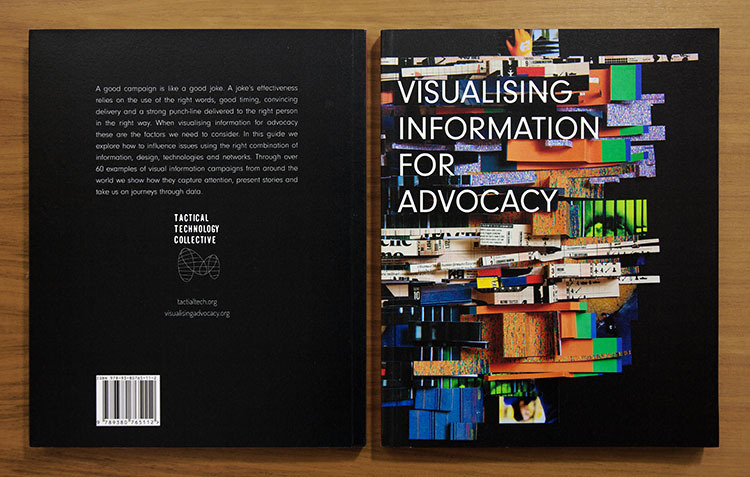 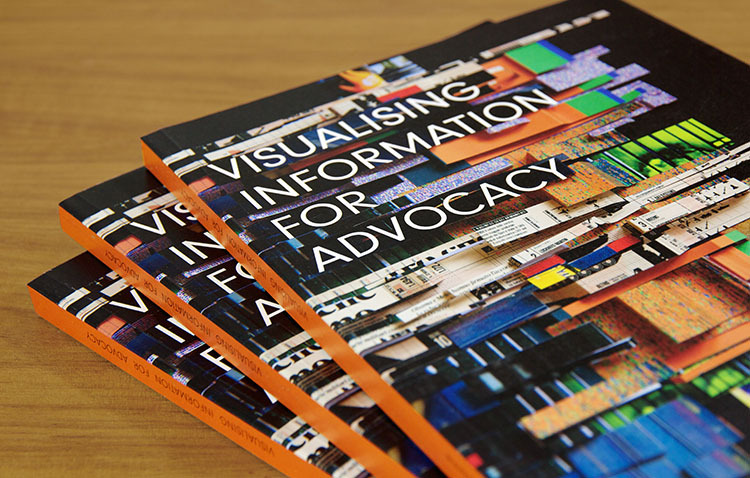 Visualising Information for Advocacy is a book about how advocates and activists use visual elements in their campaigns. 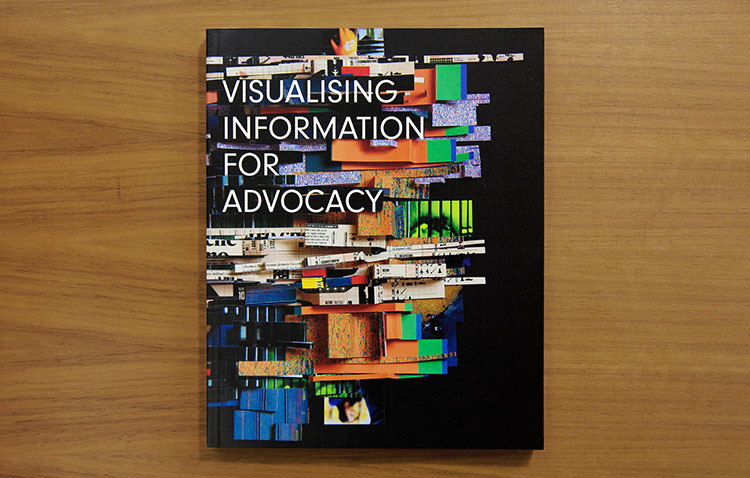 An introduction to understanding visual information and a framework for using images for influence. 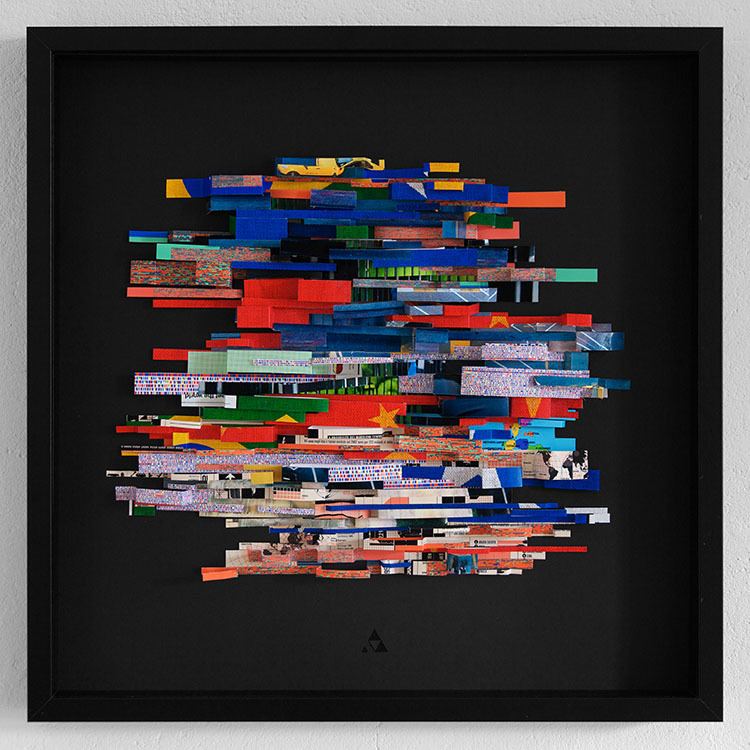 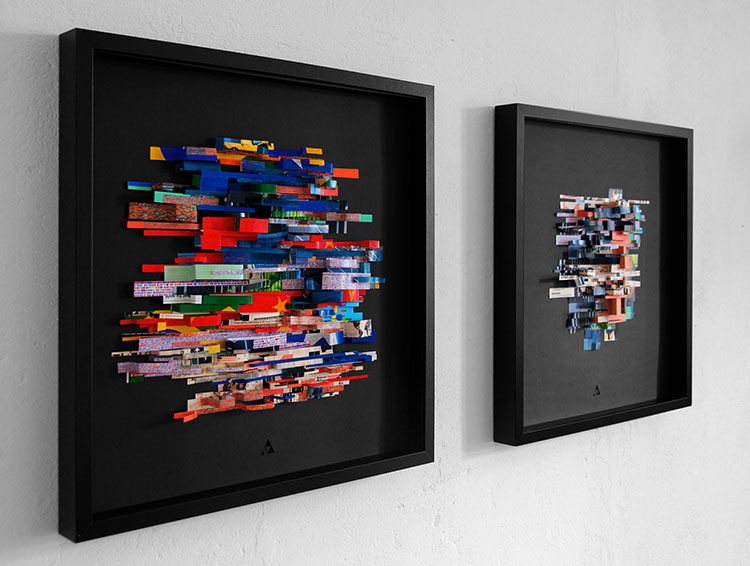 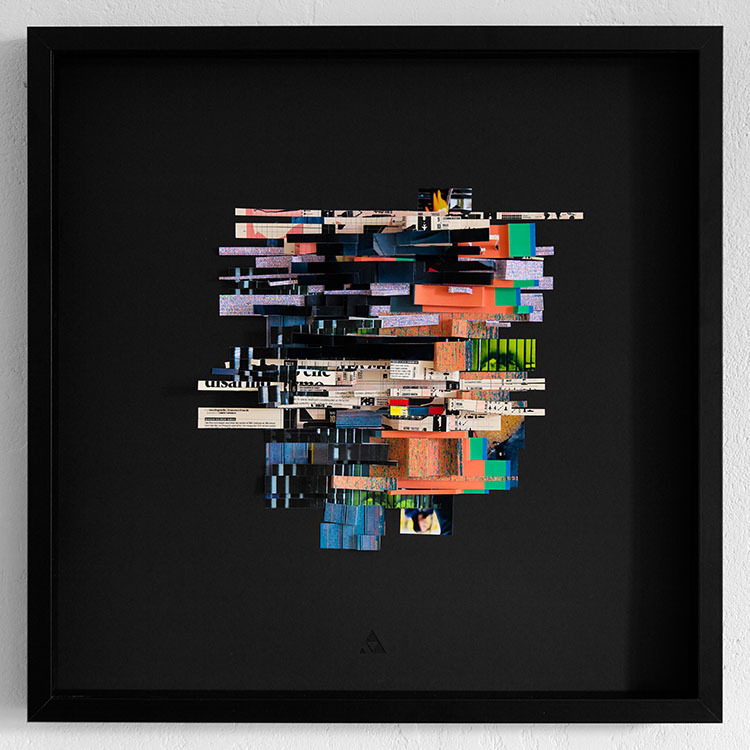 Art Glitch for example is a cross activity that uses the immense power images to subvert global communication technologies, control or mass entertainment. 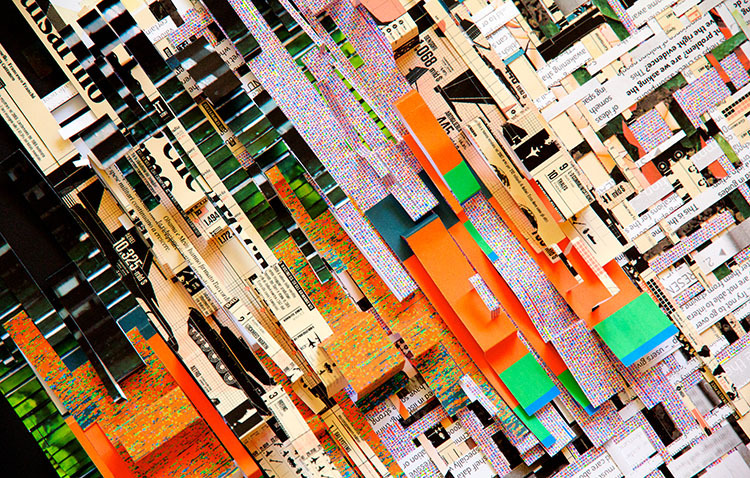 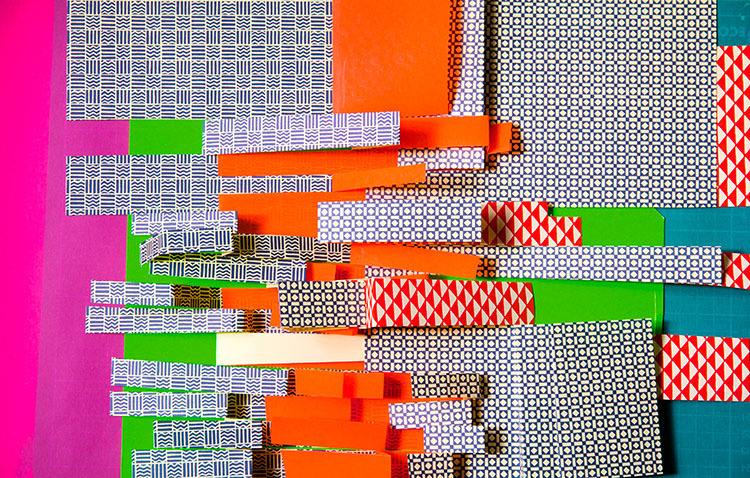 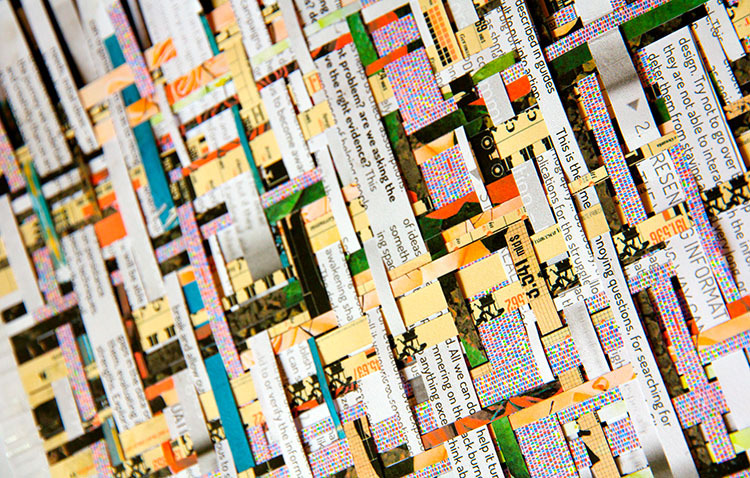 For the cover of the book we were seeking to manually copy and paste repeatedly pixels, similarly to the techniques of digital glitch. 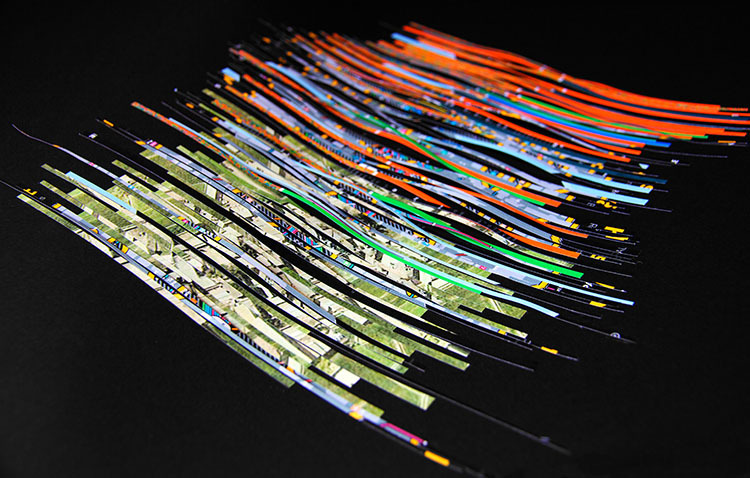 Where various image sources are interpolated, a new image is obtained resulting from the mixture of saturation and color information.